Mr. Bradford is a senior mining industry executive with many years’ experience in gold and base metals mining operations, exploration and development within Australia and internationally. Mr. Bradford graduated as a metallurgist at the Western Australian School of Mines and commenced his career with various gold, nickel and mineral sands operations in Western Australia and lead the development and early operational phases of a number of projects. 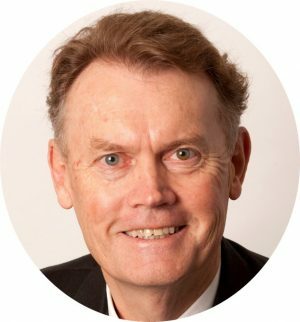 Internationally, Mr. Bradford has worked extensively in Africa, including Ghana and the DRC in a number of senior and chief executive roles for Australian, London and North American listed companies, providing leadership in the development of strategy and growth for many of these companies. Mr. Bradford a fellow of the AusIMM and a member of the Society of Mining Engineers and a member of the AMEC Council.